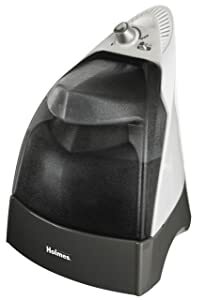 Holmes is manufacturing many models and versions of humidifiers. If the buyers are not choosy, the cheapest one is always the first choice. However, remember that the basic model humidifier causes some uncomfortable and unpleasant feeling when using it. It’s always good at satisfying the consumers taste. Humidifiers can be used in all seasons of the year, not only for humidification but also for medication and relaxation purposes. With Holmes, for various price ranges, customers can easily make choices which totally fit with their requirements. Now, consider these differences and choose the best humidifier for your sweet home with Holmes. Holmes has developed some remote control and alert function humidifier model. This one is the newest, most modern and most expensive humidifier. All functions are the same with these above. Besides, with functions of altering when the water in the tank is low, reminding when the filter needs to change, and show the humidity level in the room. Also, you can control the device via your cell phone. This is what new technology applied competes with other rivals on the market. 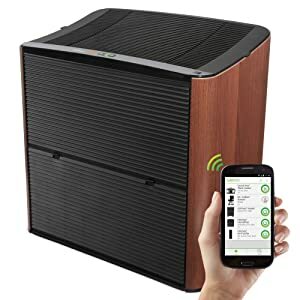 If you live in a smart house, must buy this one. This cool mist humidifier gives out the best performance in silence all the times. 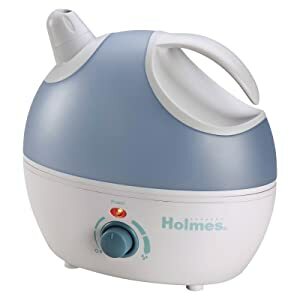 In addition, Its price is among the cheapest holmes’ humidifier currently . Ease of features makes it suitable for personal purposes in small room. Bed room is an ideal place with the ultrasonic function that makes the device operate quietly during your sleep. And you know what, sometimes, in such a muggy day in summer, no one wanna go out and they just stay in their bedroom for a whole day long, 24 hours running humidifier with 1 gallon capacity water tank is the best choice ever, believe me!. However, this model is the cheapest one which means this is for personal use in a small room only. For people who don’t want to take time to choose, the HM500TG1-UM is suitable. Remember that, for humidifier, ultrasonic does not mean “completely quite”. This device has the spout to control the direction of the dispersed steam and allow the adjustment of the mist. This is great but also comes with a disadvantage of some water drops that may make the place you put it wet . Still the cool mist humidifier model, however, this model is a little more expensive than the pre mentioned device. Let’s compare some similarities first. Cool mist, for small places, being able to run up to 24 hours is the key thing you can find out when giving a glance to brief features. Additionally, some other outstanding functions that makes HM5100-UM more expensive are the filter, dish washer safe function and the fan level to blow the mist in the air. The filer is an removable component which can be replaced by a new one about 8$. This function brings fresh, clean and filtered air to your room. Cool and fresh are what you can enjoy when using this model. The blowing fan also can be adjusted at different level to maximize your pleasure and fresh air to breath in. Dishwasher safe is a very convenient feature that allows users to clean frequently and easily. However, remember that this model is not ultrasonic, so it will be not as quite as you expect. luckily, its advantages outweigh the noise it makes is the reason for higher price. 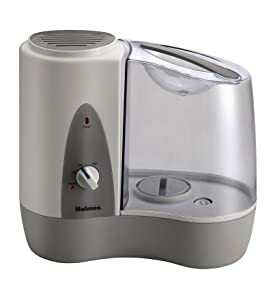 Warm mist humidifier is preferable in the cold harsh winter, especially for family with young baby or people with nasal problems. Similar to some features of the cool mist: 24 hour run, design for small room and filter function. The key point of a warm mist humidifier is the warm steam dispersed in the air. What are benefits of warm mist beside keeping warm atmosphere during cold winter? This device is suitable for supporting treatment of sinus congestion, nasal allergies. Such symptoms will disappear when inhaling warm mist. This warm mist version is quite preferable due to its anti-bacteria function. Parents will feel comfortable when their kids are enjoying clean, warm and fresh air during cold season. However, with bigger kids, around 5 to 10 years old, may concern where to put this hot steamy device without being reached by the kids. Warm mist is creating by boiling water in the tank, which means it is similar to a boiler on the cooker when operating. It may cause burning to the kid, when touching or when the hot water spilling out. Also kids at this age are a little hyperactive. With high level of warm mist, it cause a muggy feeling when they playing around too much. Nearly similar to the above warm mist, however, this device possess more ultimate functions. 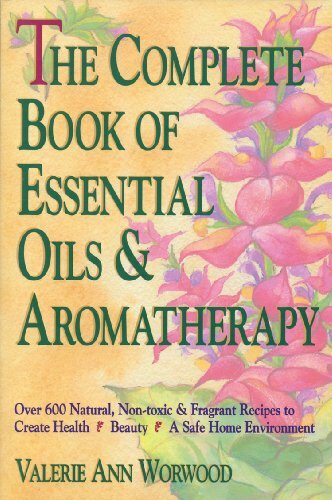 Aromatherapy is a very competitive one that can replace the oil diffuser or aroma treatment at spa which means a lot of money is going to be saved. Anti-bacteria with aroma functions allow the user to freely enjoy the warm mist and relax at home. Aroma from essential oil does its great job in treatment for such sinus infections, allergies, cough, cold or irritation of excessively dry skin. Relaxation and stress control is another effect. Now, do you still have any confusion? I’m pretty sure that you have made your choice already. Living in hard winter climate or warm areas, having babies with you or not. Remember that, for your own shake, you need to clean the humidifier frequently, probably at least once per week or twice per week if you use essential oil for them. For the warm mist humidifier, it is better to have one with auto turn off. When you make your choice for the humidifier at home, consider the weather, your kids, your family member sickness and also space of the house. The more expensive one attached with ultimate functions. 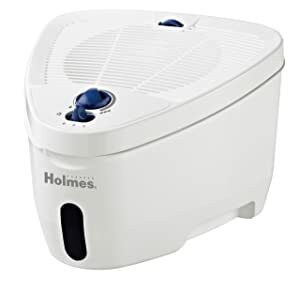 Holmes provide all types of new functions humidifiers for many conditions of all families. Consider carefully all features and functions as well as its disadvantages before making your purchases. Let’s make the atmosphere in the house cleaner and fresher.